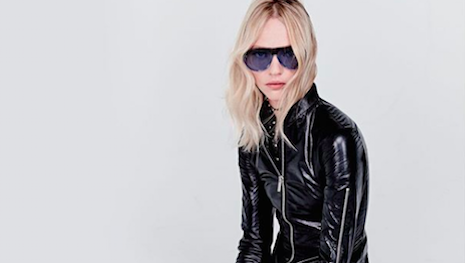 Dior looks to omnichannel for future strategy. Image credit: Dior. French couture house Christian Dior is investing into omnichannel retail and ecommerce growth with a new chief digital officer.